Polished plaques for cell phone buy shungite from online store for best price. Dimensions: diametr 19mm, thickness 3mm.Bilaterial adhesive tape.Weigth 2g. 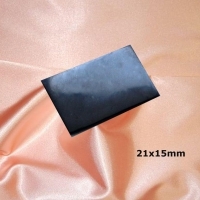 Dimensions: 21x15mm, thickness 3mm. Bilaterial adhesive tape. Weigth 2g. 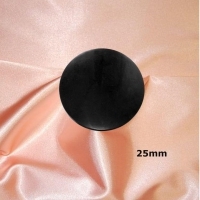 Dimensions: 25x15mm, thickness 2mm. Bilaterial adhesive tape. Weigth 2g. Dimensions: diametr 25mm, thickness 3mm.Bilaterial adhesive tape.Weigth 4g. Dimensions: 30x20mm, thickness 3mm. Bilaterial adhesive tape.Weigth 3g..
Dimensions: 40x30mm, thickness 3mm. Bilaterial adhesive tape.Weigth 4g.